My dad loves experimenting with sous vide cooking. 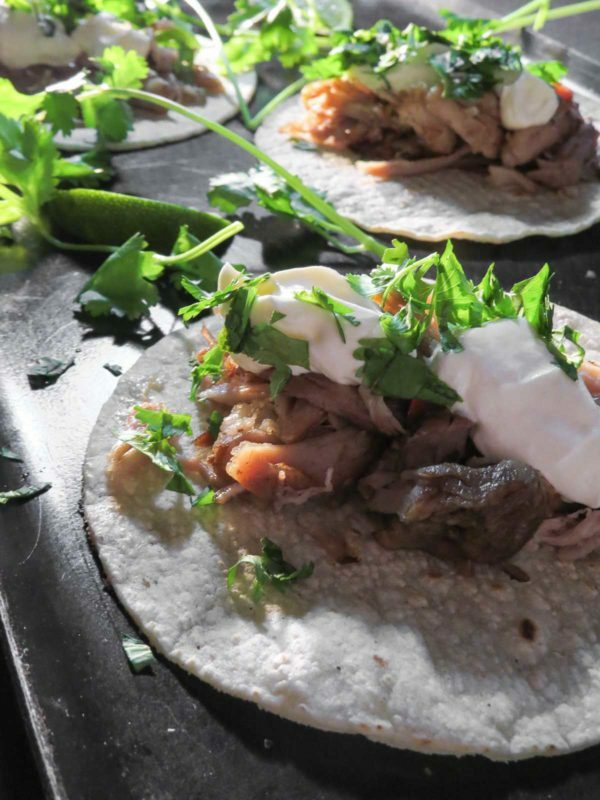 His sous vide carnitas are cooked for 24H then broiled for a bit to get a nice crisp for tacos! My dad, or as I call him my papa, likes to cook. Recently he has been experimenting with his ANOVA Sous Vide and has made some delicious steaks, chicken, brisket, and a week or two ago, pork shoulder sous vide CARNITAS! When he made them I asked if I could photograph his meal because I wanted to practice. 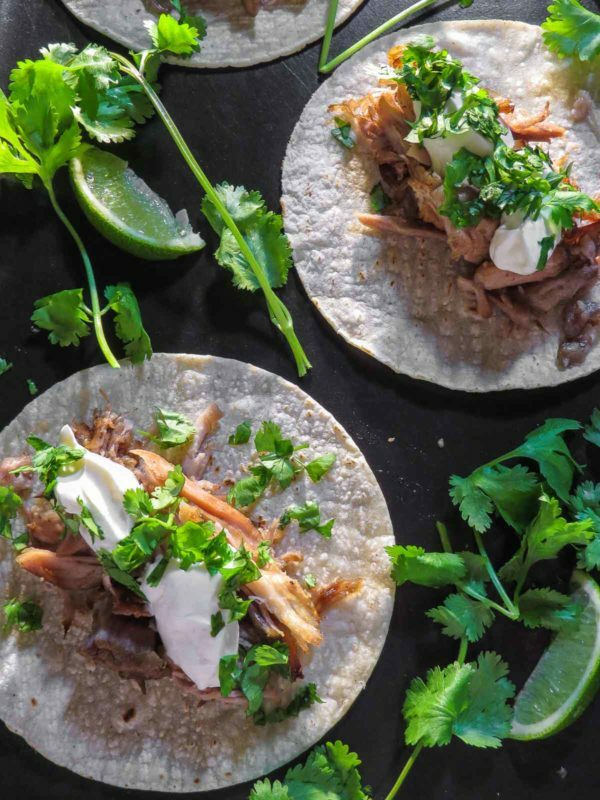 My previous attempt at photographing tortilla wrapped food was an utter disaster – my family’s favourite fajita recipe has yet to be put on the blog for this reason and along with it all the sad faces in the world! But not to worry, my photography skills are getting better! Hopefully, I make those fajitas again soon to share with you all! 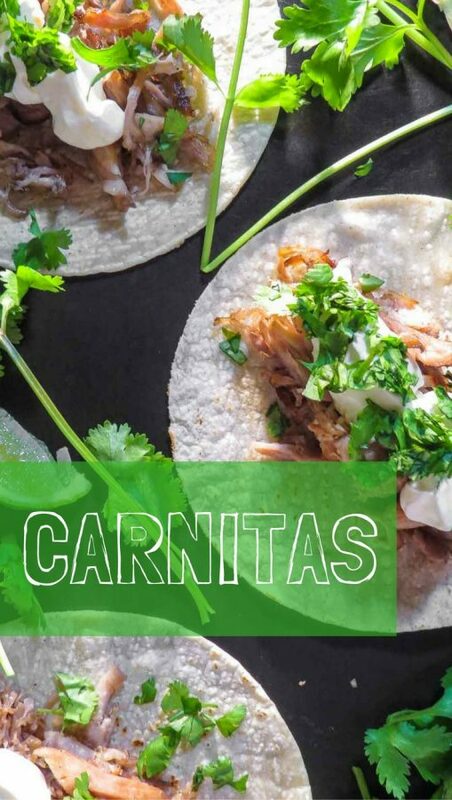 These carnitas though! My papa’s go-to resource for all things sous vide is Serious Eats managing culinary director: J. Kenji Lopez-Alt. Heard of him before?! Yep, I think I’ve mentioned him and his book The Food Lab many times, I guess it’s the scientist in me that likes his methodological way to test and explain the ingredients and directions of a recipe. Because I did not cook this recipe, I’m sending you all over to Serious Eats for the recipe in the link below! Hope you enjoy! 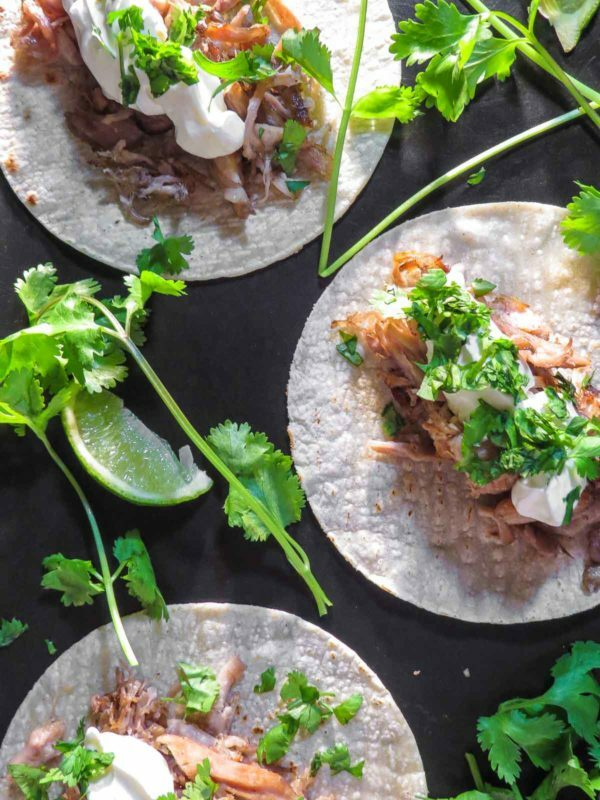 I like them topped with cilantro and sour cream!